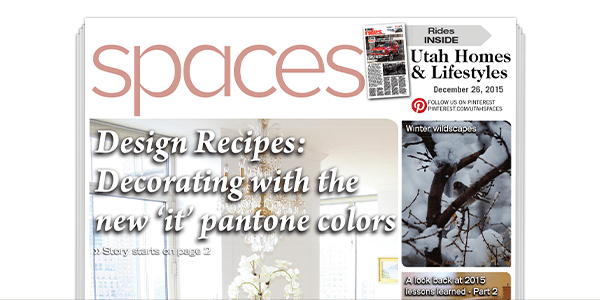 Spaces, a weekly section in the Deseret News and The Salt Lake Tribune, features Utah communities and lifestyles with an emphasis on home design, garden, remodeling, DIY projects and local real estate. Each Saturday, readers turn to Spaces to get valuable tips and inspiration for their home. 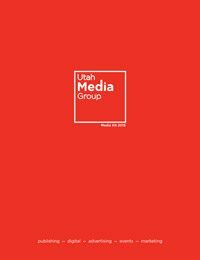 Follow us on Pinterest at Pinterest.com/UtahSpaces for more style inspiration for your home.